RS Sailing and racegeek are excited to announce our new collaboration – Sail Cirrus. Imagine a new style of open meeting with a wider range of ways to enjoy sailing an RS. Imagine competing with, comparing your performance, sharing data and communicating with sailors thousands of miles away. As part of the kid’s day sail include a challenge for the to reach the top of the creek and sail back. With a month long event; club sailors using club boats can take part in a different challenges to help progress into racing. Sail Cirrus will bring these ideas online for the kind of ease, engagement and connection that is now expected across many sporting platforms. Sail Cirrus will be our online platform providing RS fleet makers, class captains and club fleet managers with the tools to create a wider range of more casual and playful ways to engage with sailing. Through Sail Cirrus, race organisers will be able to reconnect the sport to create social value in the online world. Sail Cirrus will bring RS sailors the world over together. Under our new collaboration, racegeek’s a10 app will be updated for Sail Cirrus members to document and share their sailing experience on their phone – with or without the d10. Sailors will get more detail with a racegeek d10 but the app will work with your phones GPS and camera. At the end of 2018, racegeek introduced Racegeek Analytics, an online service that gives sailors insight into the race within a race, their own performance and progression. As part of Sail Cirrus, this will be extended to include friendships, groups, events and challenges. Friendships, groups and events will work much as you would expect. Sail Cirrus will offer a new dimension – goal setting and challenges. With Sail Cirrus, group admins can set personal challenges to be completed at events or create informal competitions within an event. 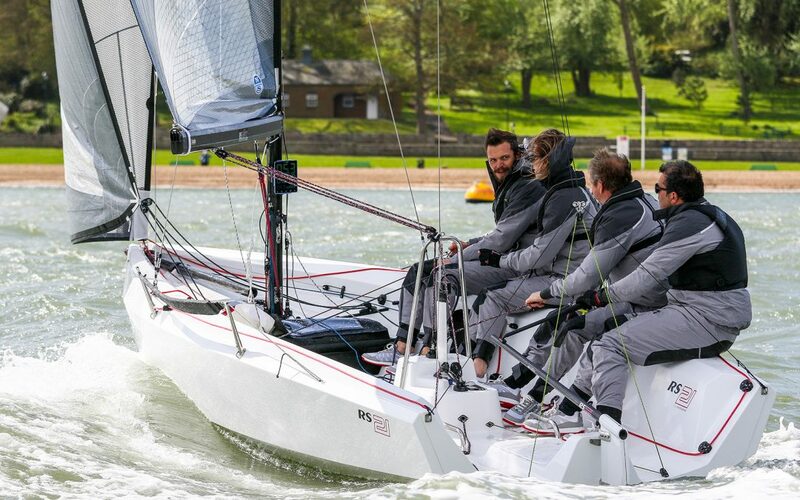 With racegeek doing the development work, beginning with the RS21 and RS Aero, RS Sailing will ensure the enthusiastic engagement a platform like this needs to take root for sailing as a whole. For more information on racegeek and their d10 please visit: www.racegeek.ie or contact them directly by clicking here.